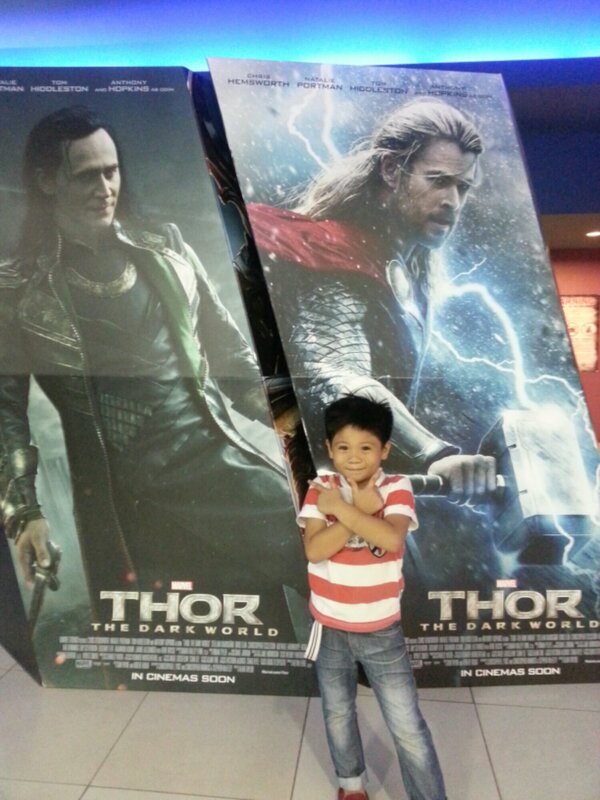 My family enjoyed viewing THOR The Dark World starring Chris Hemsworth. The boys had a dose of adventure and lessons on brotherhood, integrity and making choices using one's heart. I loved how the movie stirred my love for magic as well as the power of science and technology. For a moment I was once again the little girl who believed she had super powers! The humor beautifully injected in the movie, the amazing effects and Hemsworth's and other casts' superb acting makes Thor one great watch for the whole family. "Sacrifice for the greater good and forgiveness"- such phrase was left in my heart as we left the movie house.